Brothers on the Rise is a dual direct service-systems change organization which responsibly empowers male youth to achieve individual success, develop healthy relationships and contribute to a more just and equitable society. We accomplish this through comprehensive gender-responsive, culturally appropriate, preventive, pipeline programs that directly serve boys and young men of color. We also provide capacity building for schools, nonprofits and public agencies through training, coaching, curriculum development, consulting, convening, research and writing – all empowering the community towards more effective and equitable practice. Through these programs, BOTR and its partners help to raise, educate and develop boys into responsible, peaceful, caring and productive young men. 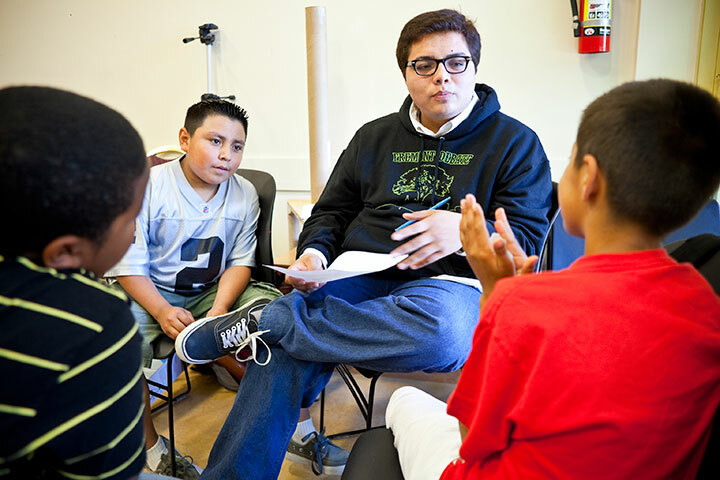 Brothers on the Rise is based in Oakland with programs impacting youth, families, teachers and providers throughout the Bay Area and beyond. Check out our NEW MISSION & VISION! BOTR serves male youth aged 8-17 through Brothers, UNITE! and Lift a Brother Up. Offered year round at Oakland schools and parks, these initiatives build literacy, life skills, leadership, and career skills. The Brothers, UNITE! manhood training program for boys is led by caring adult male leaders assisted by young men acting as paid interns within Lift a Brother Up. This powerful cascading mentoring model creates a pipeline to personal, academic and professional success. 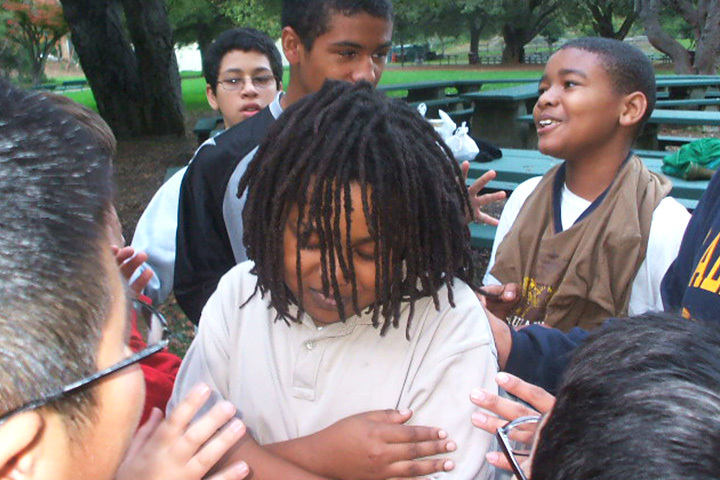 BOTR develops resources that ensures schools, non-profits, public agencies, and professionals can maximally support youth development, with a specific focus on boys and young men of color (BYMOC). Through research, community engagement efforts, strategy development, and capacity building, we employ systems-thinking theories to foster partnerships that positively impact individual organizations, organizational networks, and the community at large.